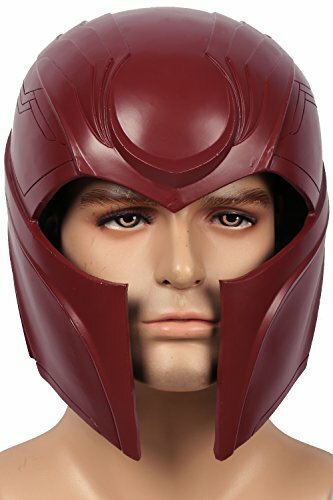 There are many fans of X-Men Apocalypse and already they’re waiting to get their hands on a copy when the DVD releases. 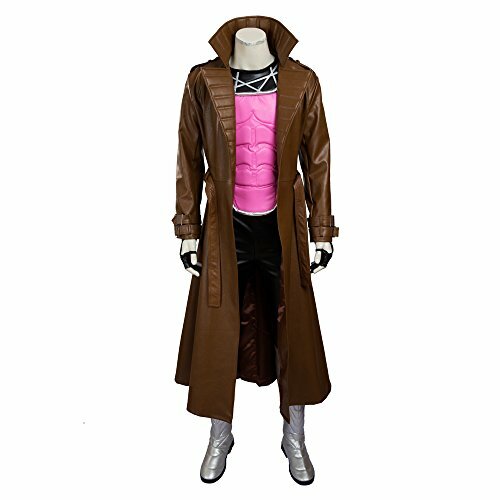 With all the stunning characters in the movie, there’s someone for every fan to emulate – whether by wearing a costume depicting that person for Halloween or with cosplay. The movie will have a different period of time and has some of the characters in different, younger editions of themselves. So it’s a look forward from Days of Future Past. 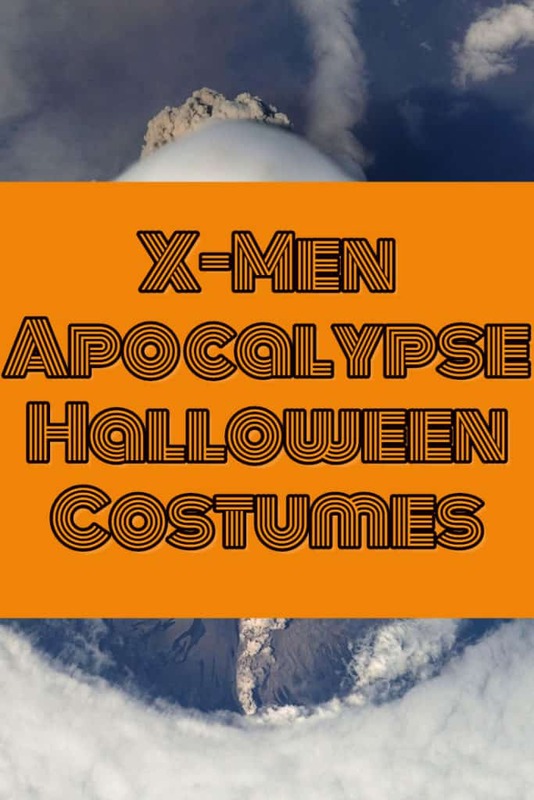 The costumes in the Apocalypse won’t be the same as the ones you saw in the other X-Men movies. Nightcrawler is one of the characters that fans want to dress up as. The focus is on black in his costume. You can find this one featuring a lot of the faux leather look. It’s very form fitting and includes the raised color. Touches of gray do appear on the costume. One thing about Nightcrawler that stands out is the blue tint to his skin. None of the costumes that you can buy feature skin paint, but you can make this addition to the costume yourself. If you want to have his hairstyle as shown in the movie, then you can buy the short hair wig. You can get the white gloves for his hands. 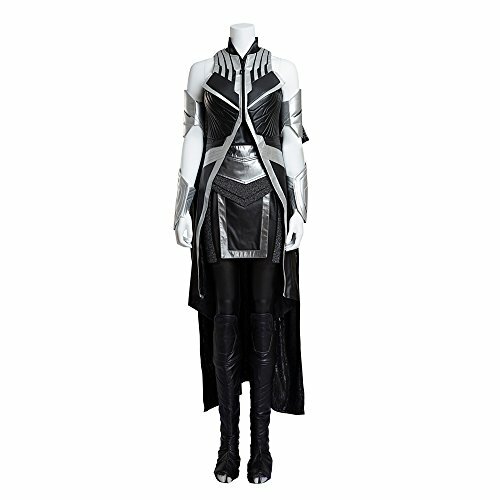 You can also find this costume that’s closer to the way it’s shown in the series – which is the red top that spans the shoulders, then narrows slightly as it goes to the waist. The sides of this top are connected with the darker color and there is a belt with a silver buckle piece. The gloves are white. Mystique’s costume sees a change in the newer film. In this one, her costume is blue and white as is more befitting of the X-Men. You can find her costume with the dark blue jumpsuit and gloves. Storm is another character that fans want to dress up as. Her training costume is a little different and is more like the one in the comics. This costume is black faux leather with gray coloring in the stripes at the top and across the brassiere top. The gray upper arm bands come with some of the costumes but not with others. You can also buy the white Mohawk wig separately. 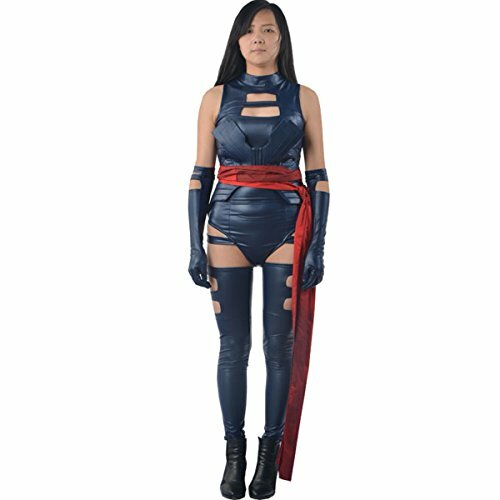 The costume for Psylocke very closely resembles the one that you see in the comics, though it doesn’t have the same bright purple glint to it. It’s figure hugging faux leather and looks like a one piece bathing suit. It has the sash around the waist and the gloves which have the arm band look at the ends of them, though you can buy gloves separately that don’t have that. It has the bands for the upper thighs, but doesn’t have the thigh high boots.